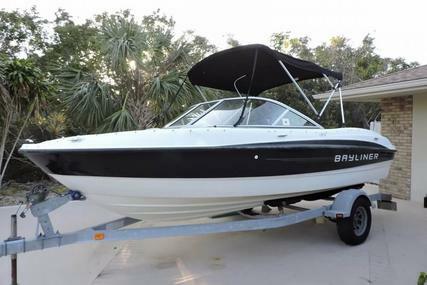 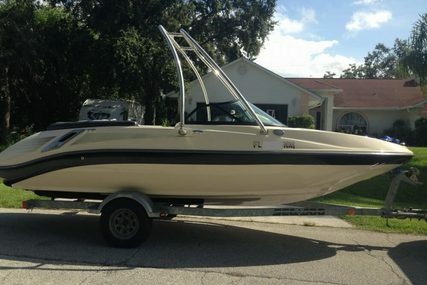 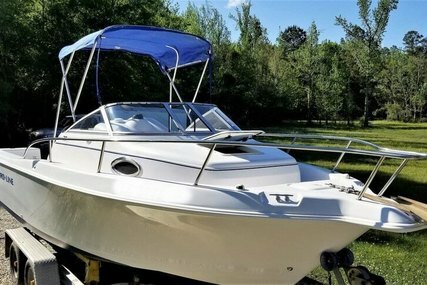 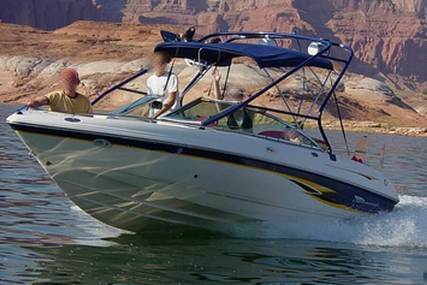 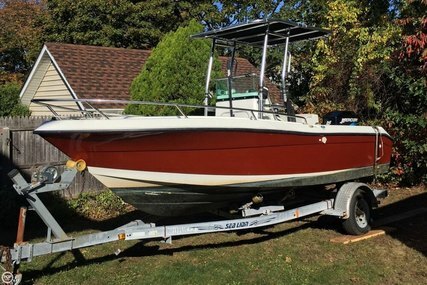 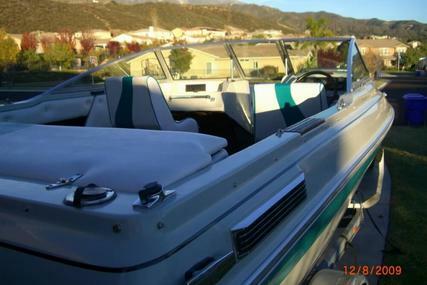 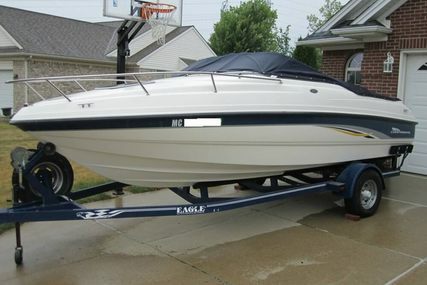 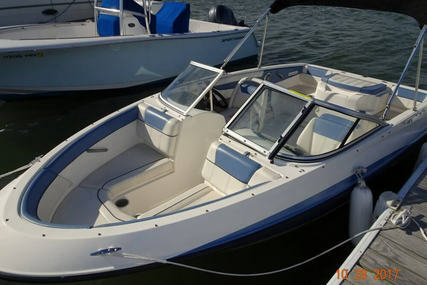 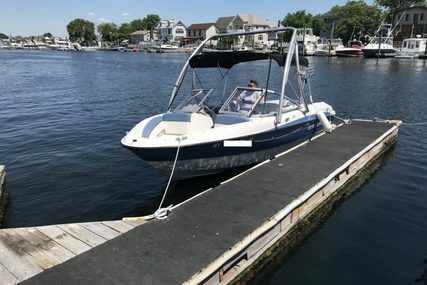 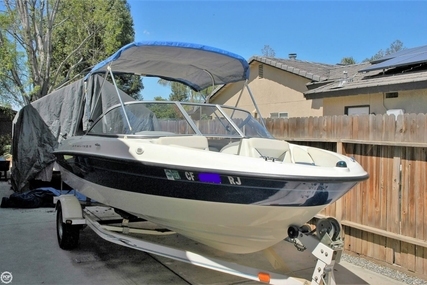 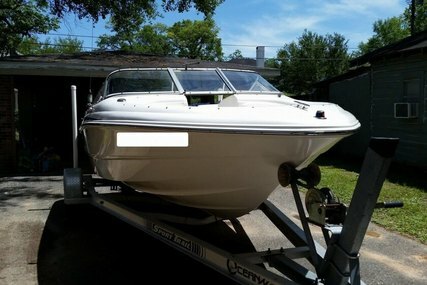 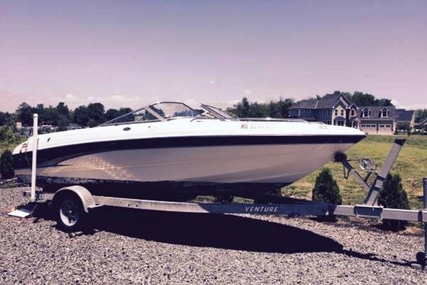 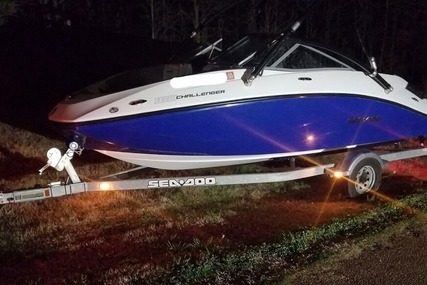 A Bayliner 185 Bow rider sports boat. 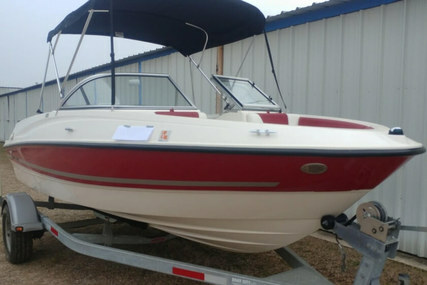 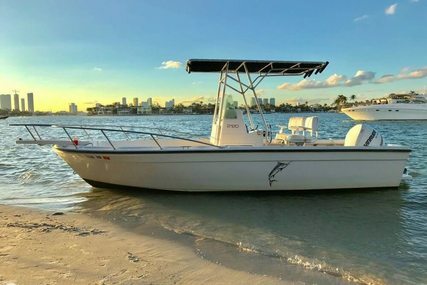 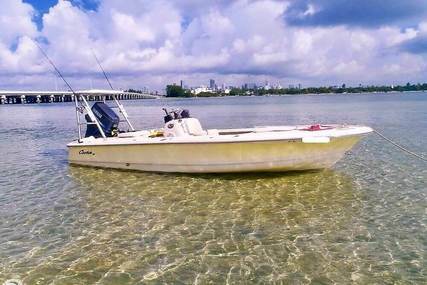 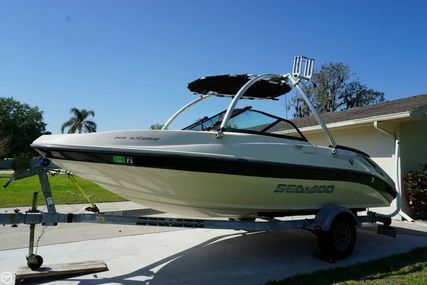 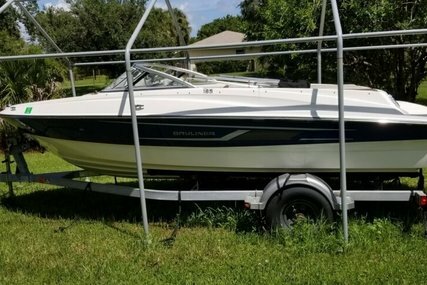 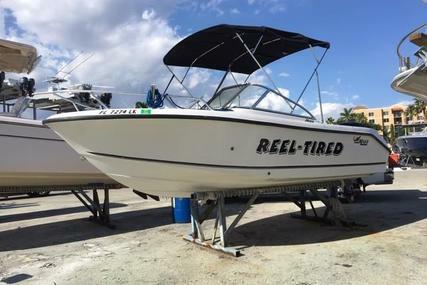 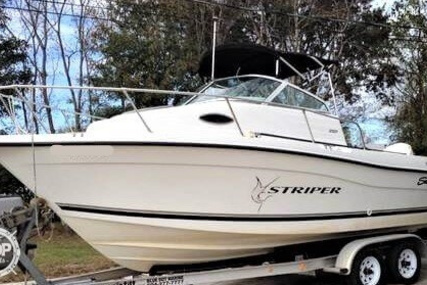 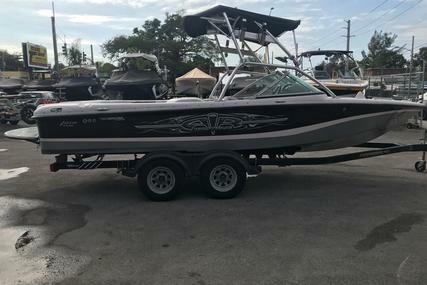 Great for day trips and enjoying the water. 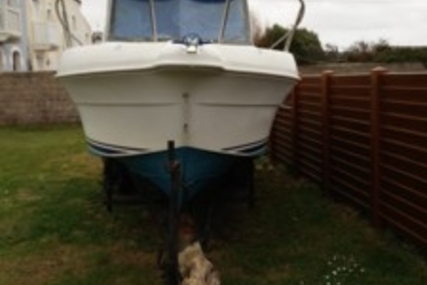 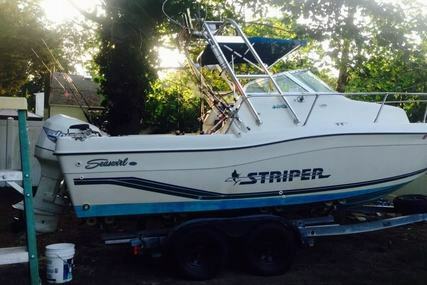 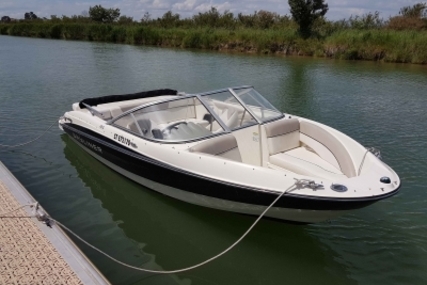 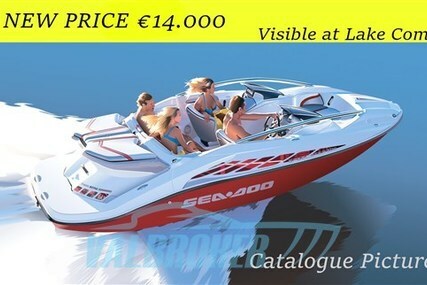 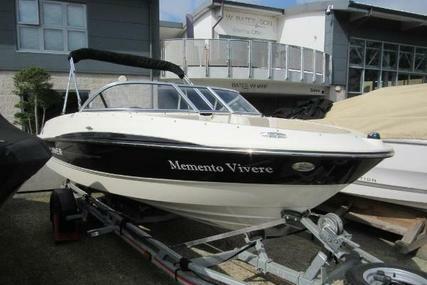 Fitted with a single Mercruiser 3.0L petrol engine. 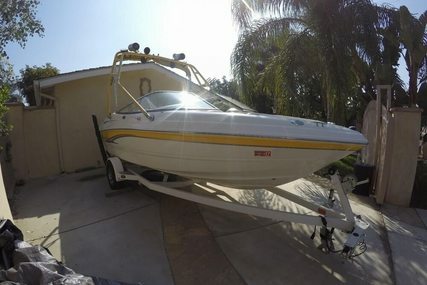 Spanish flag and registration, taxes paid. 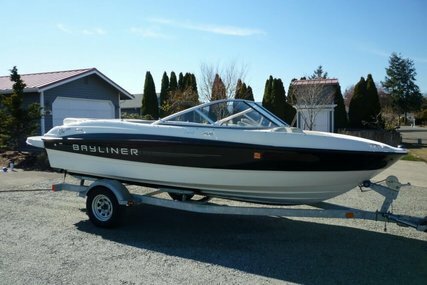 A Bayliner 185 Bow rider sports boat. 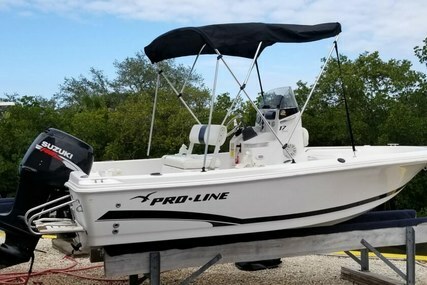 Great for day trips and enjoying the water. 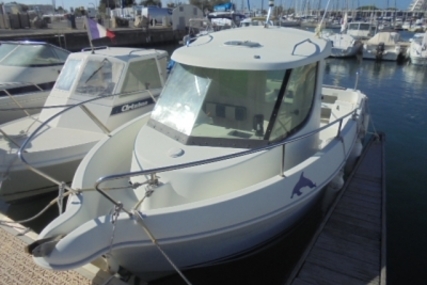 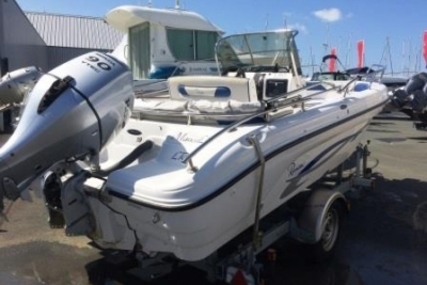 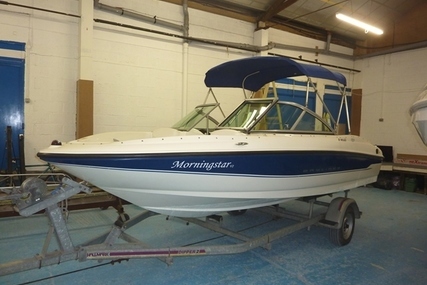 Fitted with a single Mercruiser 3.0L petrol engine. 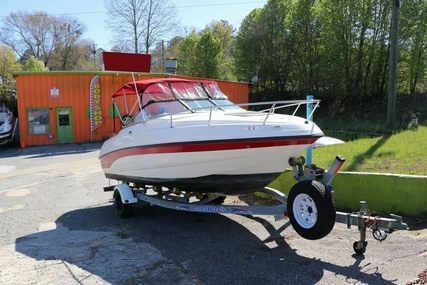 Spanish flag and registration, taxes paid.